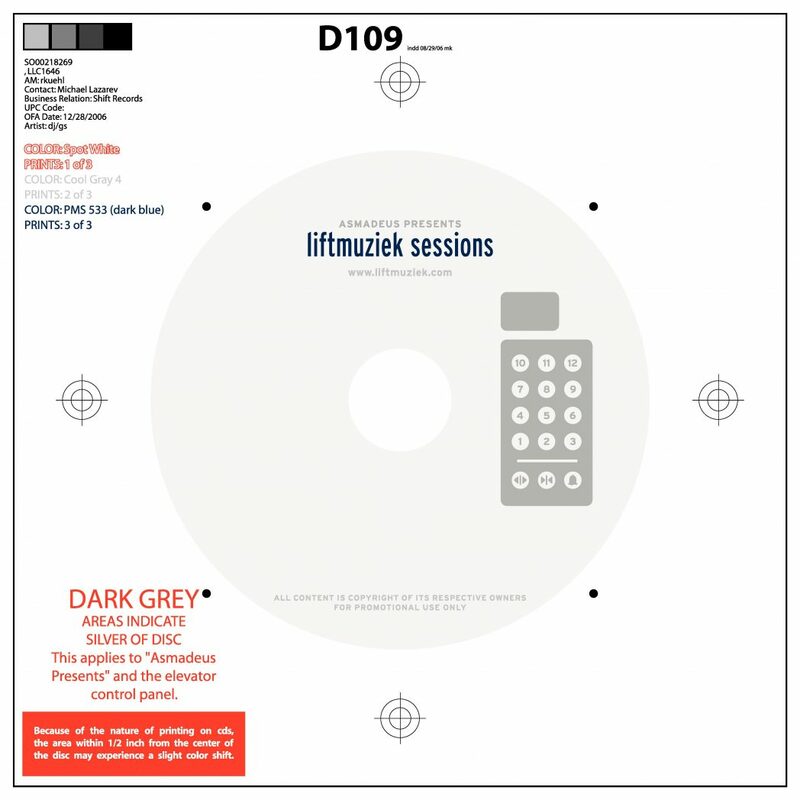 In January of 2006, I launched my very first series of mixes, which I called liftmuziek, focused on IDM, modern classical, and ambient electronica of the time. The sixteen volumes eventually became a podcast, and then, somewhere along the way, Headphone Commute was born. The rest, as they say, is history. I nearly forgot about all these mixes, as the remnants of poorly encoded files slowly disappeared from the internet archives. That is… until now… Nearly by accident, I was able to locate all of the 16 Volumes in their original lossless resolution on one of my dusty hard drives!!! These mixes are now being released, one at a time, for all your guilty pleasures, to celebrate the sounds of electronica from the good ol’ days! Check back on this page every few weeks, as it’s being updated in real-time, and don’t forget to click on the FLAC link for all of your favourites!